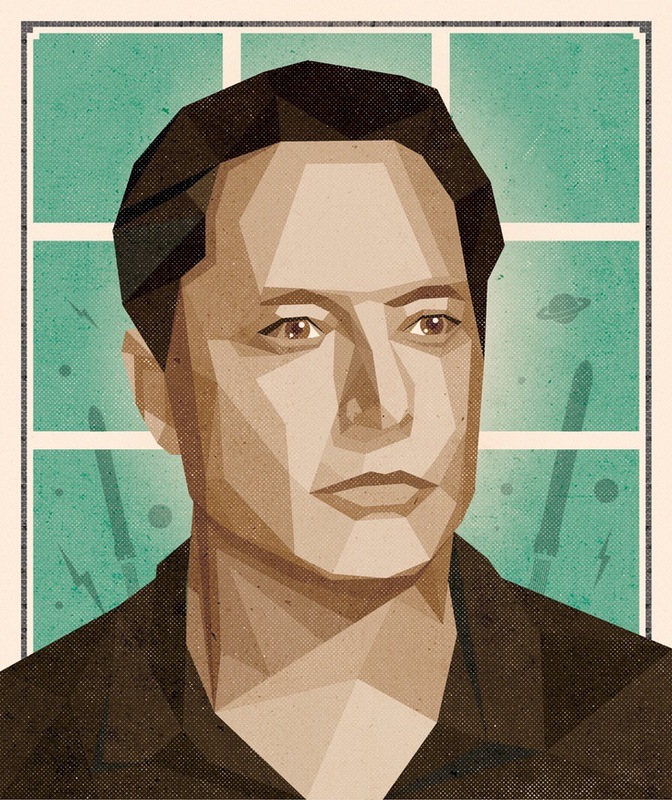 Elon Musk is the founder, CEO and CTO of SpaceX, an American aerospace manufacturer and space transport services company. He is also the co-founder of Tesla Motors, SolarCity, OpenAI, Zip2 and Paypal. In October 2002, PayPal was acquired by eBay for $1.5 Bn in stock, of which Musk received $165 Mn. As of April 2016, he has an estimated net worth of $12.3 Bn, making him the 68th wealthiest person in the US. Whatever area that you get into, even if you are the best of the best, there are chances of failures. It is really important that you like what you are doing, because the thoughts will then keep you busy, even if you are not working. If you don’t like it, than I think you will not be able to make it than. When you start, you get all kinds of advices, both positive and negative, from all around you. One should not give head to such things and should continue trying and be happy about it. If something is important to you and humanity, you should go and give it a try because its worth it. A lot of companies get confused and focus on things which really do not make the product better. “At Tesla, we never spent any money on advertising. We put all the money into R+D, and manufacturing and design to try to make the car as good as possible.” For any given company, they should just keep thinking about, are these efforts that we are spending on are resulting in a better product or a service. If they are not, stop those efforts. Anyone who has struggled hard with the problem will know the inside and out of it completely. While interviewing someone for the company, one should always look for problem solvers, those who have faced problems and has come up with a solution themselves. It is a mistake to hire huge numbers of people to get a complicated job done. Numbers will never compensate for talent in getting the right answer. Two people who don’t know something are no better than one, and will tend to slow down progress, and will make the task incredibly expensive. A company is a group of people gathered to create a product or service. Depending upon how talented and hardworking that group is, and the degree to which they’re focused cohesively in a good direction, that will determine the success of the company. So do everything you can to gather great people if you’re creating a company. Work like hell. “I mean you just have to put in 80 to 100 hour weeks every week. This improves the odds of success.” If other people are putting in 40 hour work weeks and you’re putting in 100 hour work weeks, then even if you’re doing the same thing you know that… you will achieve in four months what it takes them a year to achieve.